Vaping, Drug Use Trends & The Impact On Our Public Schools? - Vaping, Drug Use Trends & The Impact On Our Public Schools? 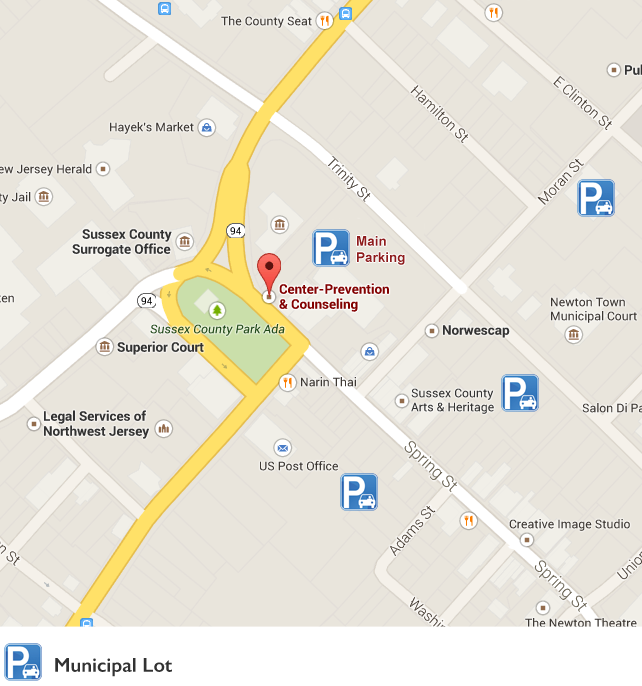 Center for Prevention & Counseling is located at 61 Spring St., 3rd Floor, Newton, NJ 07860. We are located two buildings from the County Administration Office Building.